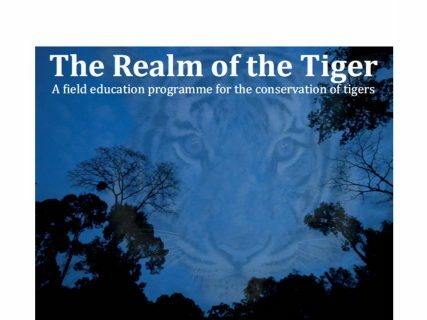 An opportunity to be a part of Malaysia’s tiger conservation efforts. 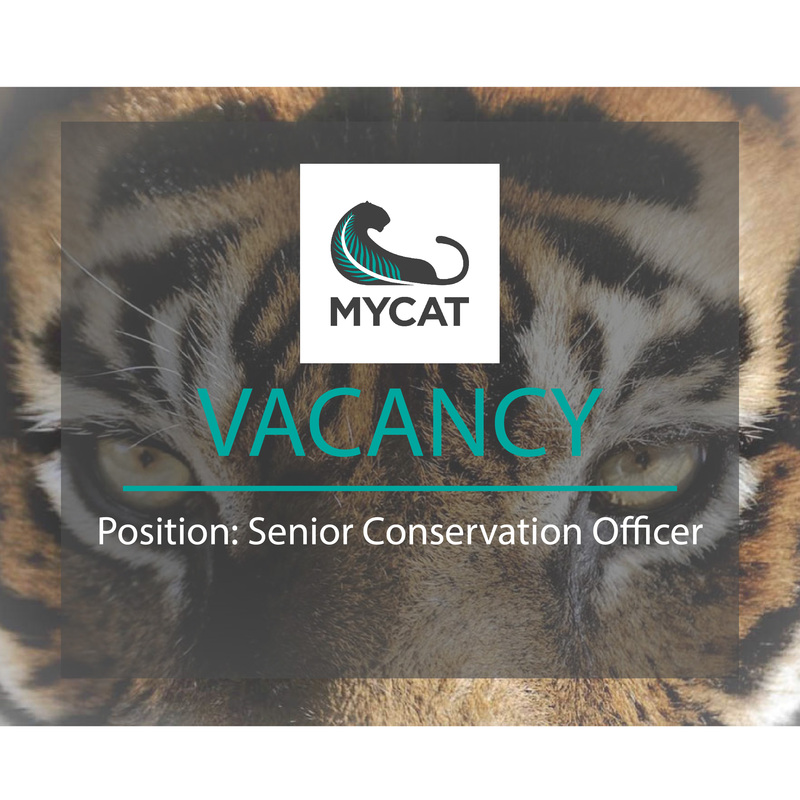 We are looking for an enthusiastic out-going conservationist to join the team to stave off the imminent extinction of the Malayan Tiger. 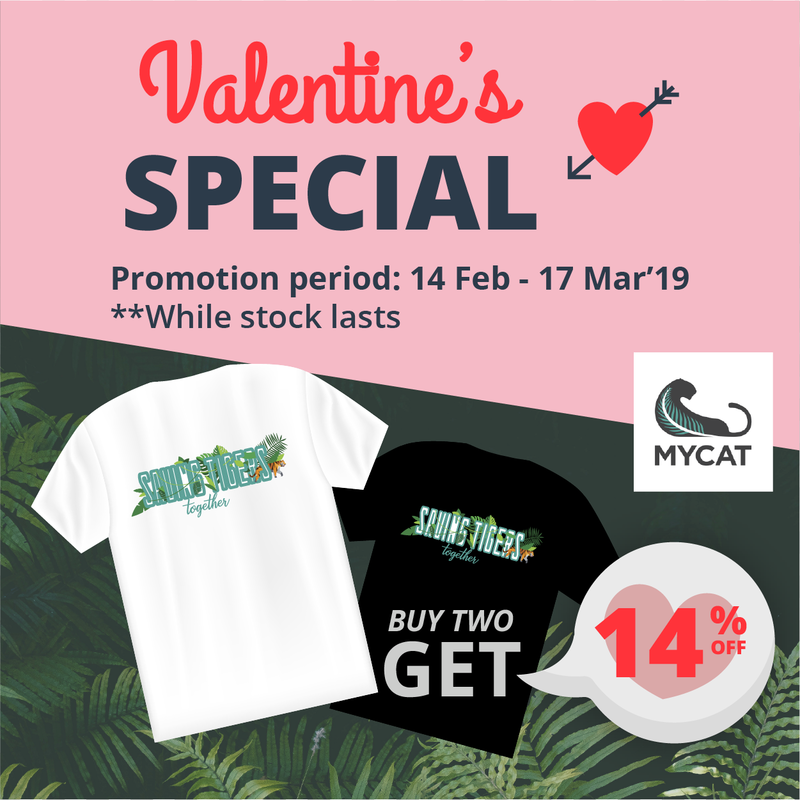 Working closely with our MYCAT Programme Officer, the Senior Conservation Officer will coordinate interests and actions of various stakeholders in MYCAT’s tiger conservation programme at Sungai Yu Tiger Corridor and western Taman Negara in Pahang. 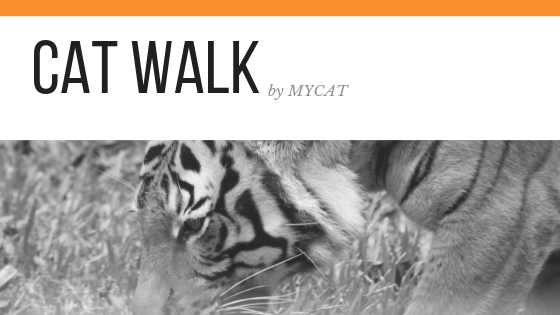 The programme includes efforts such as Citizen Action for Tigers Walks (a.k.a. CAT Walk), Wildlife Crime Hotline, community outreach, camera trapping, joint patrols and reforestation. 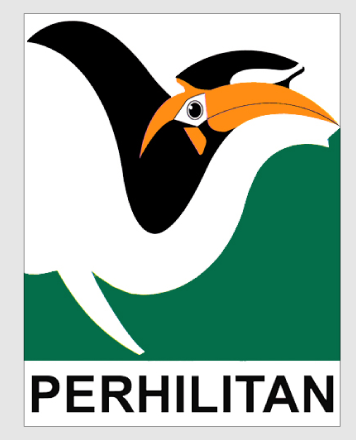 The main stakeholders include MYCAT partner NGOs, citizen conservationists, enforcement authorities, and supporters (individuals and companies). The officer will also work closely with the Head of Conservation and Policy Advisor on advocacy work for a better land-use planning and practices at the district and state levels as well as pushing tiger conservation as a national priority at the federal level. The position will be based at the MYCAT Office in Petaling Jaya, Selangor, but occasional outstation assignments will be required. On-the-job training will be provided. Some oversea exposures (living, studying, working) and strong volunteerism are plus. To apply: Send a cover letter of application (including your expected salary, referees, passport-sized photo and a 300-word essay on “How I am going to make a difference for tigers in Malaysia” with your current curriculum vitae (listing not only the professional but also relevant volunteer experience) to mycat.so@malayantiger.net. Closing date: This is for immediate hire. Closing date for applications is when the position is filled. Only short-listed candidates will be notified.